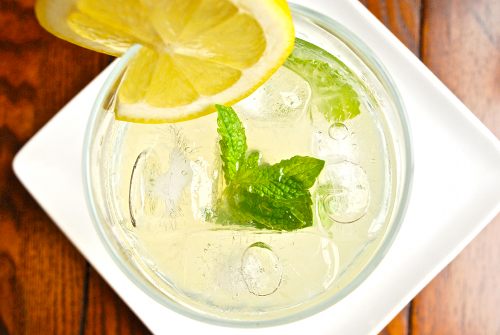 HCG Mint Lemonade~ Yesssss for phase 2! Dr. Simeons allowed the juice of one lemon for each meal. Here is to getting creative! Juice the lemon and drop the lemon in the water for more flavor. Mix with remaining ingredients and pour over ice. Serve with an umbrella and enjoy! Makes 4 servings. PS: I had this with my gingered peach shrimp tonight. It was so delicious. I’m hooked. Cheers! This entry was posted in hcg recipes, weightloss and tagged diet, hcg recipes on February 15, 2011 by Derma Darling.